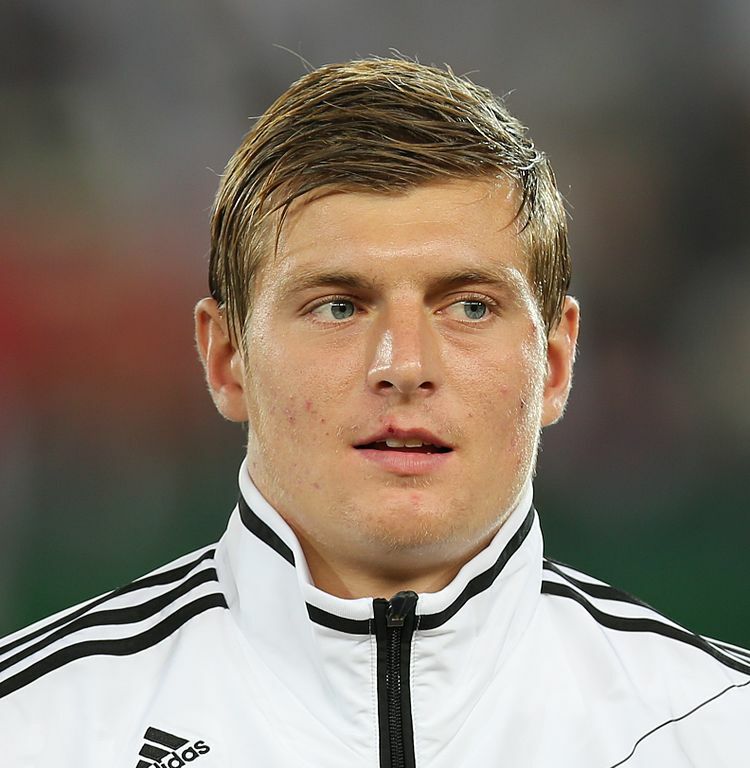 David Moyes has confirmed that Manchester United almost signed Toni Kroos when he was in charge at Old Trafford. The ex-United boss wrote in the Sunday Times that he identified Kroos as one of his prime transfer targets, but the deal did not go through because the Germany star opted to remain with Bayern Munich for another season. A year later, he then went on to join Real Madrid, his current club, who he helped to the Champions League at the end of this most recent season. Moyes compared Kroos to Xabi Alonso, Andrea Pirlo, and most crucially Paul Scholes, who he wanted him to replace. Scholes retired in 2013 at the same time as Moyes’ predecessor Sir Alex Ferguson, and there has been a hole in United’s midfield ever since. Jose Mourinho is hoping to plug that this summer with the signing of Henrikh Mkhitaryan from Borussia Dortmund, but now that Moyes has come out with these comments, United fans must be kicking themselves. And as for Moyes, he must be left wondering what might have been for him at the club if the transfer had gone ahead.